Main Page News CAMEX has opened its 7-th representative office in the KOREA! CAMEX has opened its 7-th representative office in the KOREA! 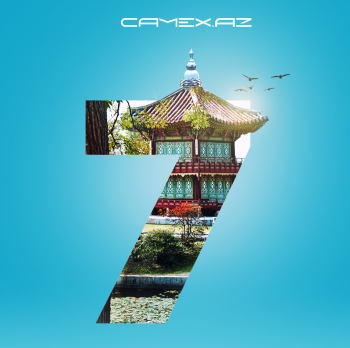 We proudly present to you the 7th representation of Camex in Korea! Now you can get desired product in Baku from the online stores in Korea. The address of the representative office in Korea is listed in your personal account in Camex. Our team is always developing and improving for the convenience of our customers. We wish you successful purchases!